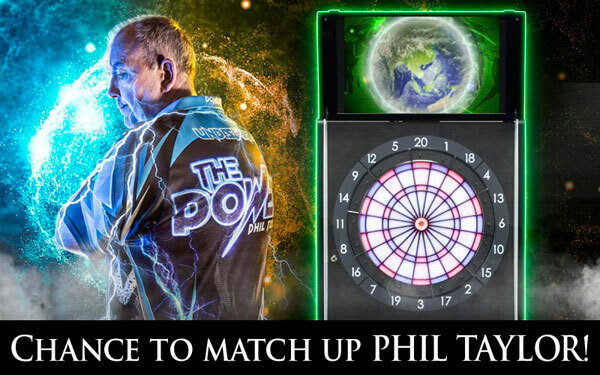 Chance to match up against the strongest dart player in the history, Phil Taylor!? 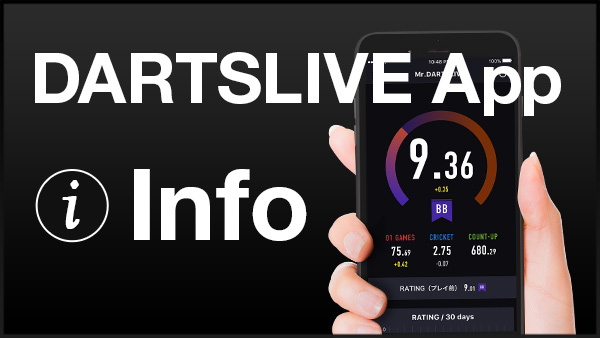 The possibility of worldy renowned dart player, Phil Taylor and Stephen Bunting will appear on the GLOBAL MATCH will increase during April 27 (Thu) to May 21 (Sun)!! Why don't you get on GLOBAL MATCH and play exciting games online? 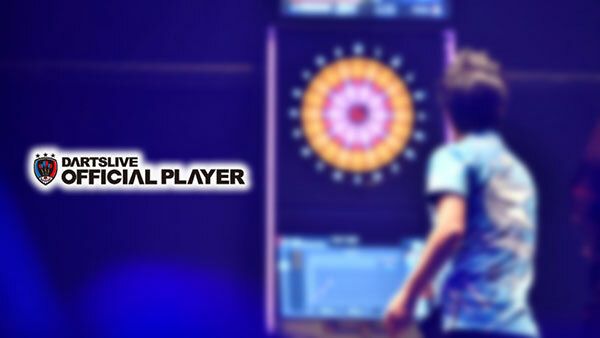 Let's follow Phil Taylor and Stephen Bunting on Twitter! They might Tweet something GOOD! ?